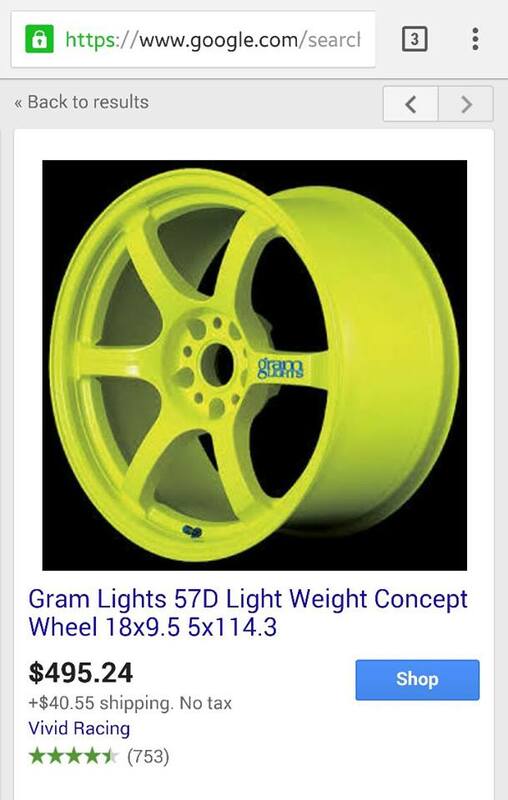 So.. it's going to be tough to part way with these BUT up for sale are my 18x9.5 Gram Lights 57DRs. 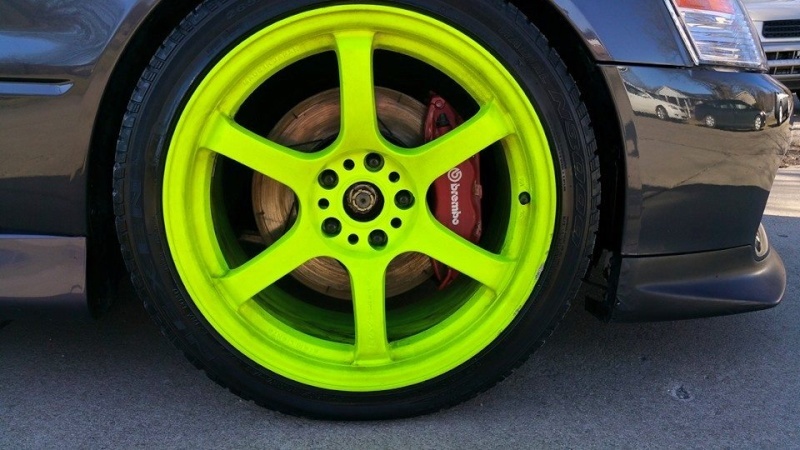 They are 5x114.3 and have a 22mm offset all around. 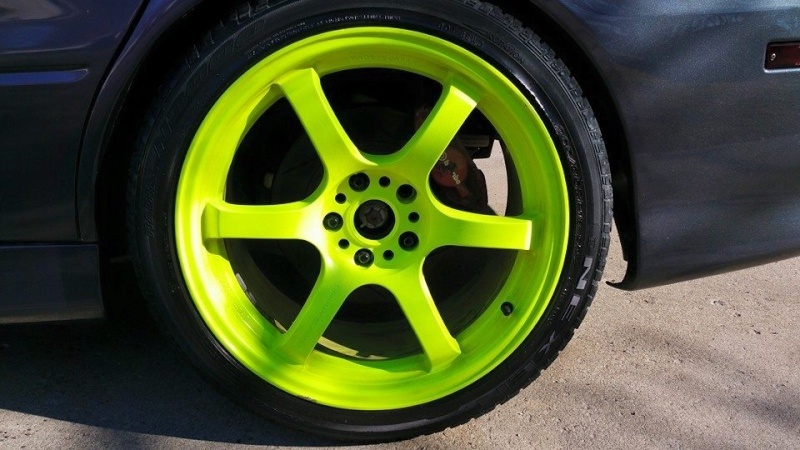 The tires are Nexen 265/35/18 all around and are about 50 percent. Just got it in inspected and that's what they said. 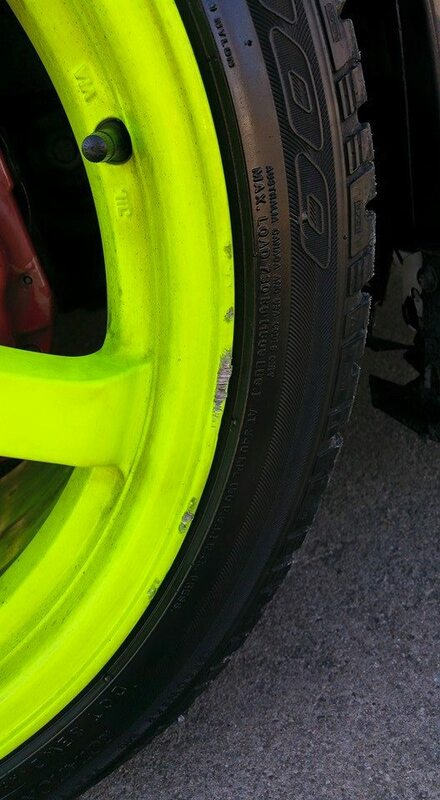 No center caps. 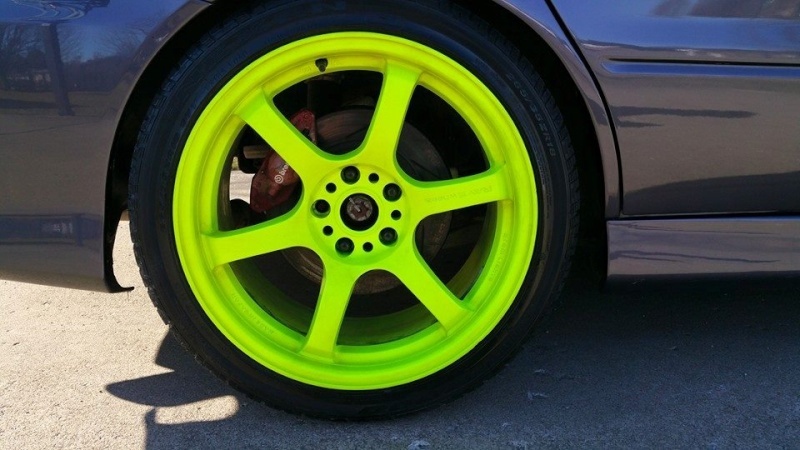 I am looking to get $1700 obo with tires. 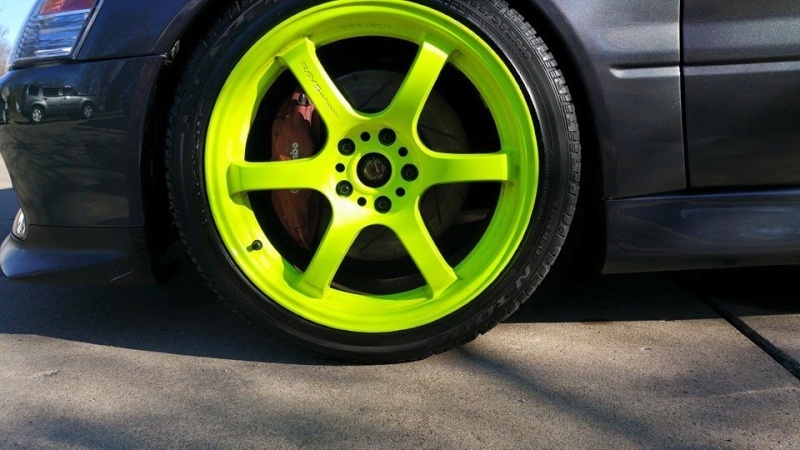 Retail with tires are around $2600 but yes, they are used wheels but they have been well taken care of and are in very good condition. Pm me if interested. Local to Pittsburgh PA or will ship at buyers expense.